Speical Price - 23% OFF! Galway Irish Crystal Symphony Vase, 10" Tall. 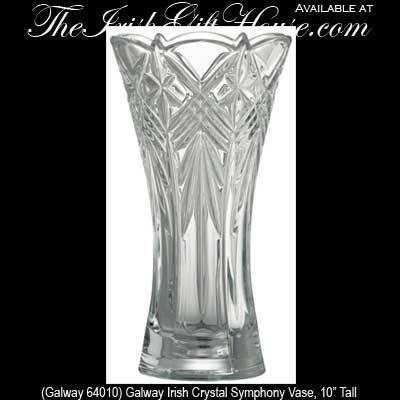 Galway Irish Crystal Symphony Vase. 10" Tall x 6" Wide at the Rim.